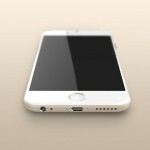 Besides sporting a bigger, sapphire-coated display, Cupertino’s upcoming iPhone 6 handset could also feature new haptic feedback technology, a recently published report claims. According to Laoyaoba (via GforGames), the new haptic feedback feature in the iPhone 6 will rely on a built-in motor that’s said to be between two to three times more expensive than the $0.60 vibration motor built into the current-generation iPhone 5s. 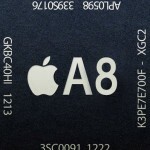 The news of course comes as various reports claim the next-generation iPhone will cost more than its predecessors. According to sources, the new tactile feedback linear motor is more intelligent and capable of producing different types of subtle vibrations in correlation with the application’s scenario. It can even emit different vibrations depending on the area of the touch screen that is being pressed. Described in the report as one of the iPhone 6’s “secret weapons,” the technology would be an interesting addition to Apple’s smartphone. 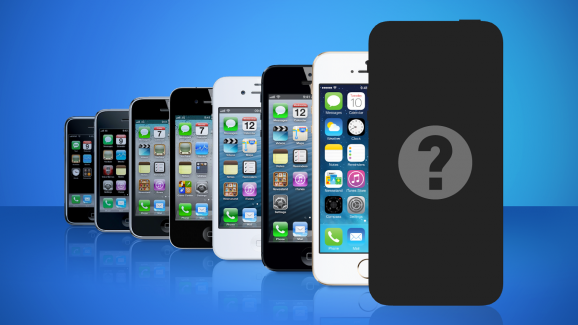 Though as usual, we’ll know nothing for certain until Cupertino unveils its next-generation iPhone later this year. In the meantime, see: Apple can now register retail store layouts as trademarks in Europe, Plague Inc. gets infected with Simian Flu from ‘Dawn of the Planet of the Apes’, and Cydia tweak: Fully Masked Passwords adds an extra layer of security to iOS.